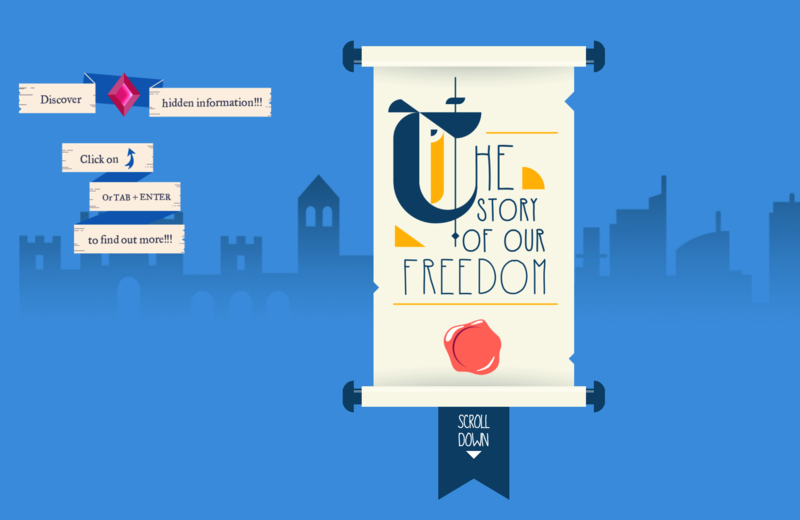 Explore the Magna Carta interactive infographic below, focussing specifically on the sections relating to the Age of Enlightenment through to the United States revolution. Remember to click on the red diamonds for additional information! *Identify the significant ideas about rights and freedoms that emerged in this period.